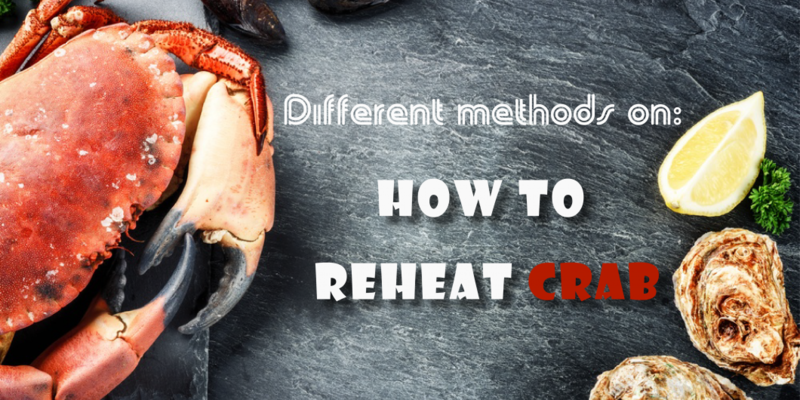 Different Methods on How To Reheat Crab: Which One Is The Best? 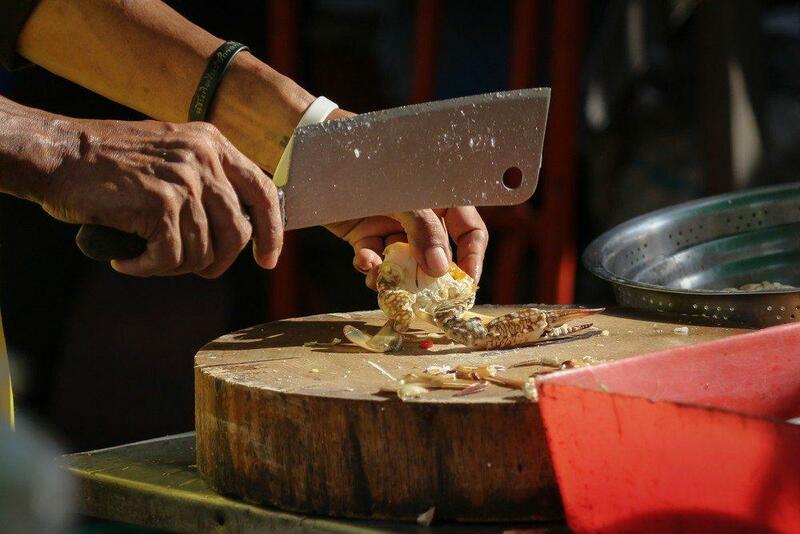 How to Prepare a Crab? 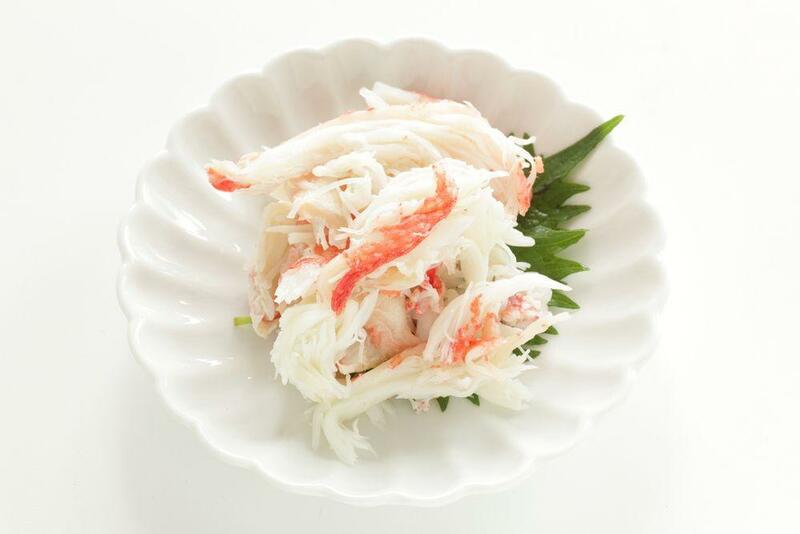 Have you already eaten a crab meat? I hope you already did! Why? Well, a crab is a delicious meal anytime within the year. 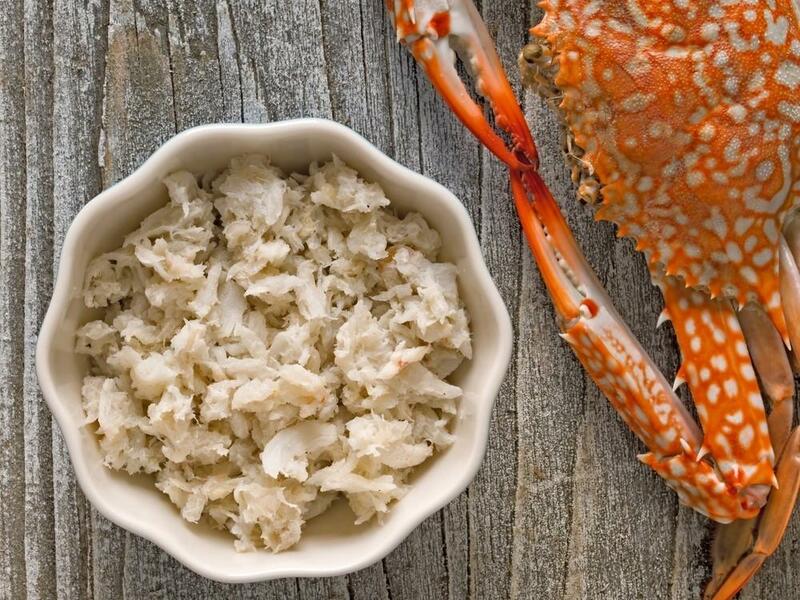 And of course, there are numbers of recipes or dishes that you can make out of a crab meat. 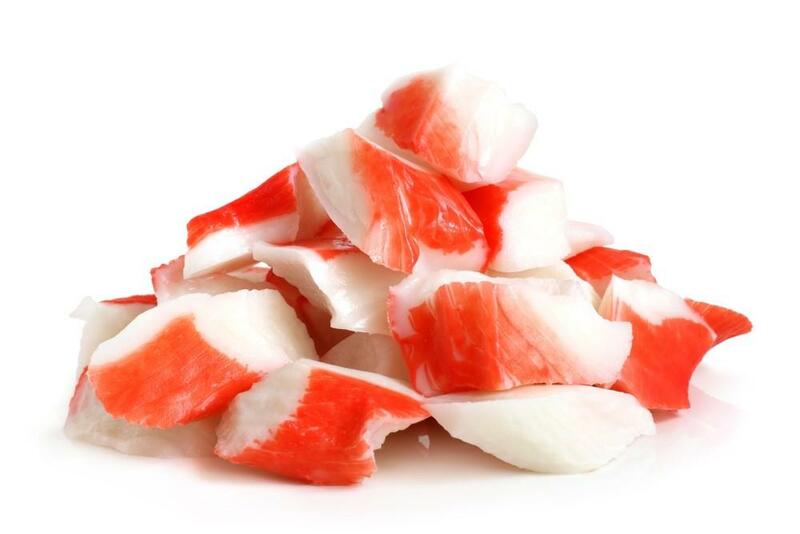 But if it happens that you have cooked a large amount of crab meat, what will you with the leftover? Can you reheat crab? If yes, do you know how to reheat crab? 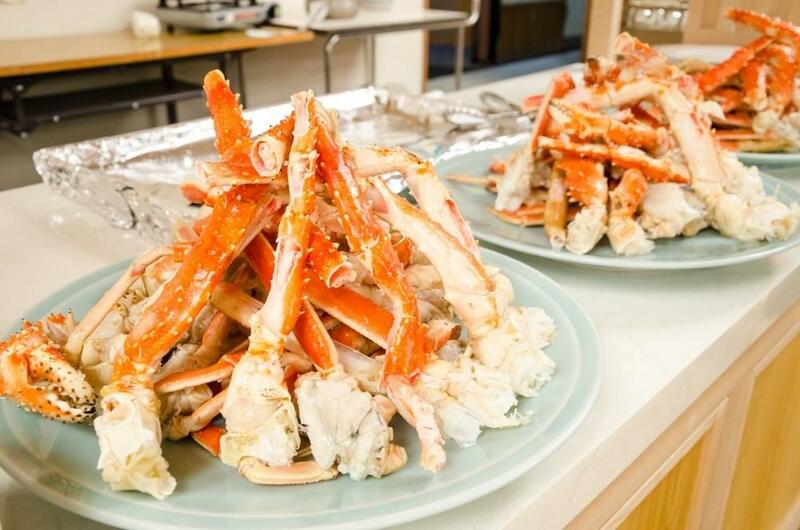 Here, I will guide you through the different methods of reheating crabs along with essential facts about crab meat and the way it is prepared and cooked. So, continue reading fellas! First, let us get to know what crab meat is. Apparently, it is meat that is found within a crab. It is being used in most cuisines all over the world due to its delicate, soft and sweet taste along with numbers of health benefits too. 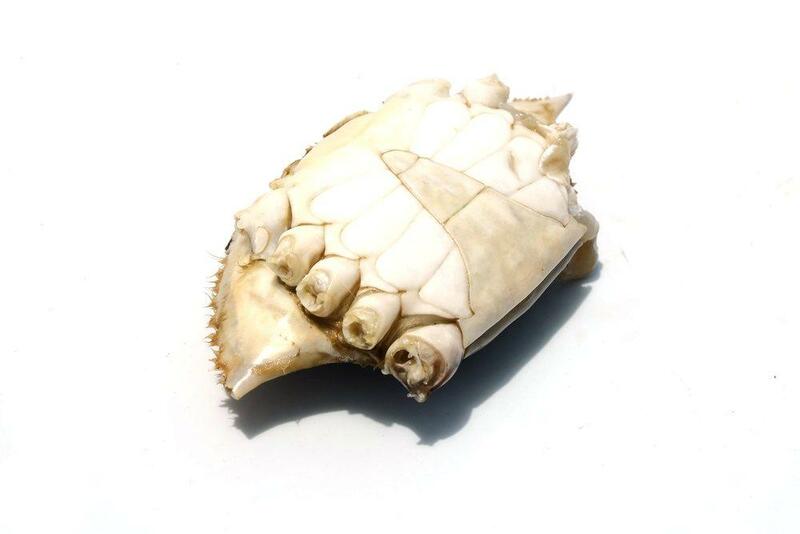 There are different varieties of crabs and among the most commercially available species are the brown crab, red swimming crabs, blue swimming crabs and the blue crabs. Once into buying a crab, whether it is live or cooked, choose the one who feels heavy for its size and also smells fresh. Once it’s alive, you have to make sure that it looks somewhat active. There is the fact that crabs are cooked best after a killing, so it is best that you ask the fishmonger to kill the crab. After that, take it home and cook it immediately. You shouldn’t buy a dead and uncooked crab. Why? Well, it is because you don’t know when it was killed and it might not be safe at all. 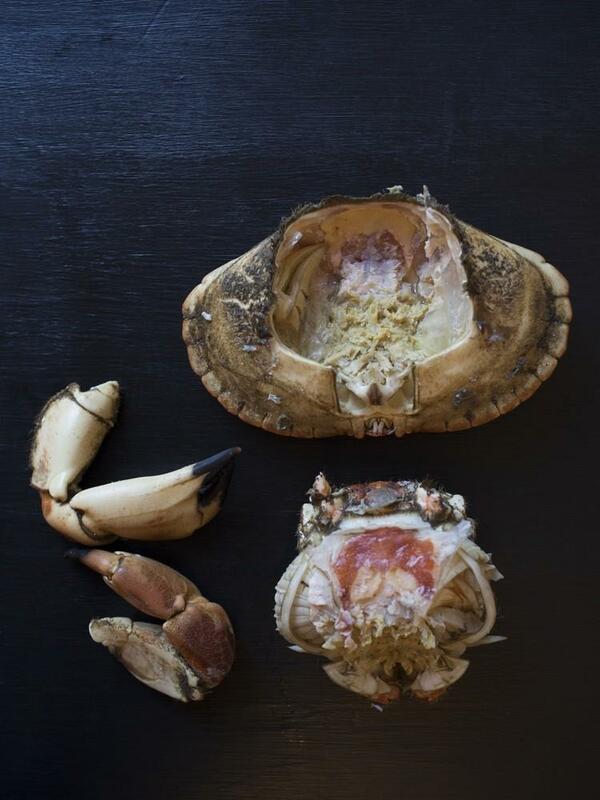 Lay the crab on the back, twist off the legs and claws and set it aside. With the use of your palm, push down on the crab. Get the fingers between the gap wherein the meets the shell and pull upwards. Completely separate the crab body from the shell, and it will come off in one piece. Now, pull away and discard the feathery gills that are found around the main body or on the inside of the shell. With a use of a spoon, scoop out the brown meat from the shell then transfer it to the bowl. 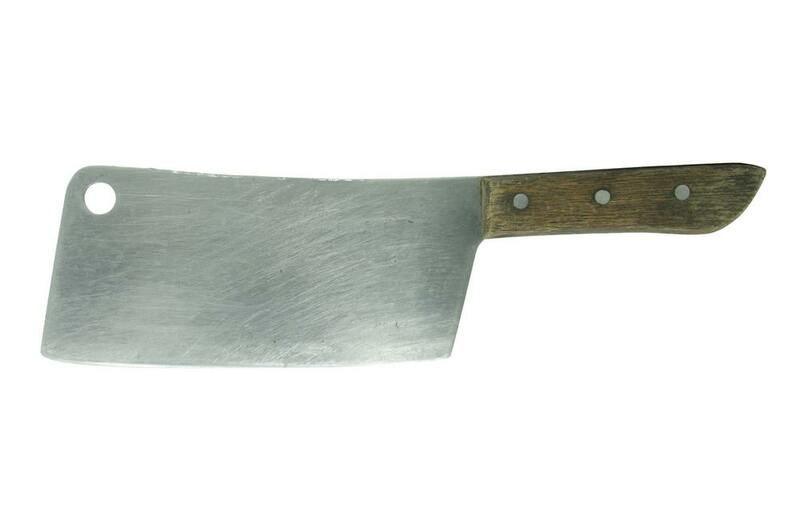 A large knife could be used in cutting the main body in half. 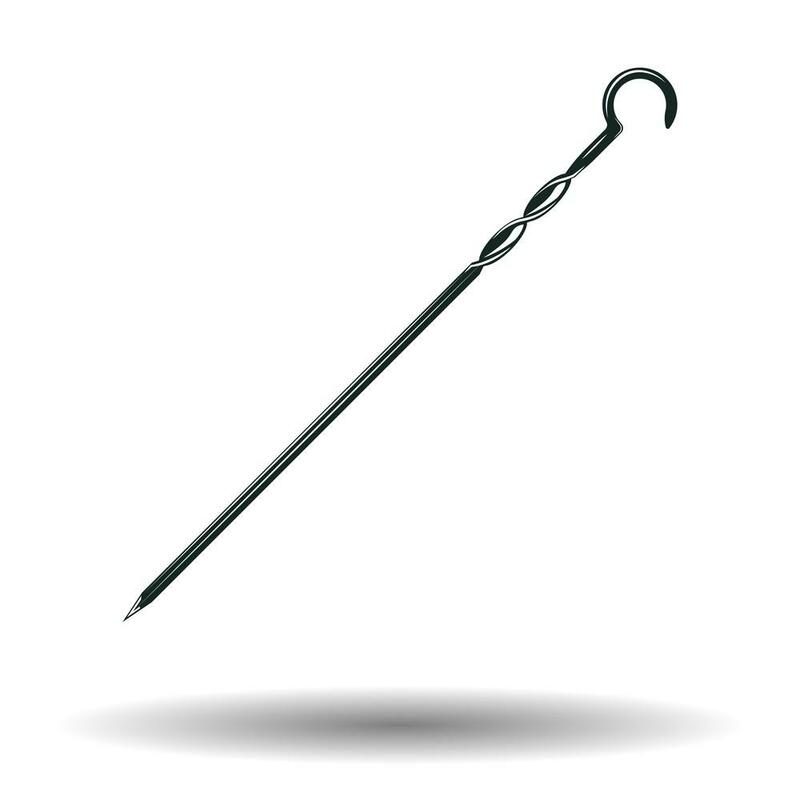 You should use a skewer or a lobster pick to pick out the white meat from the cavities and place it in a separate bowl. 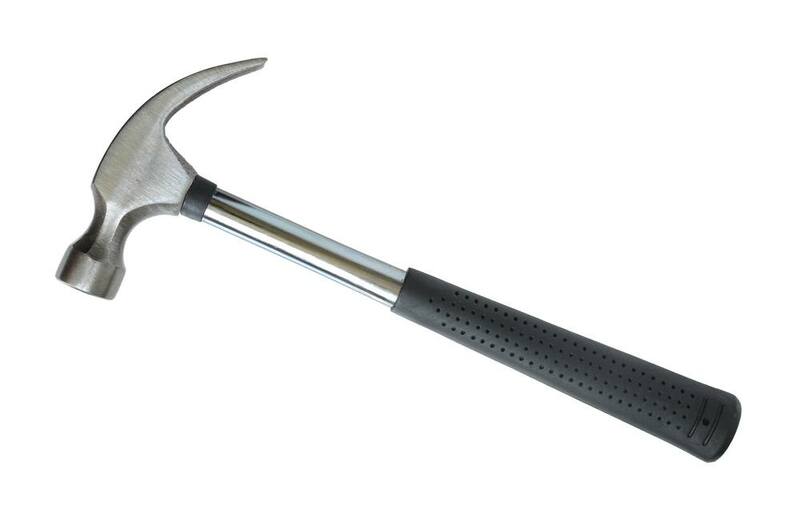 Crack the legs and claws through the use of a heavy object such as kitchen mallet, hammer, rolling pin or sharpening steel. And finally, carefully remove the meat by a teaspoon or lobster pick then discard the cartilage in the middle of the legs and claws. 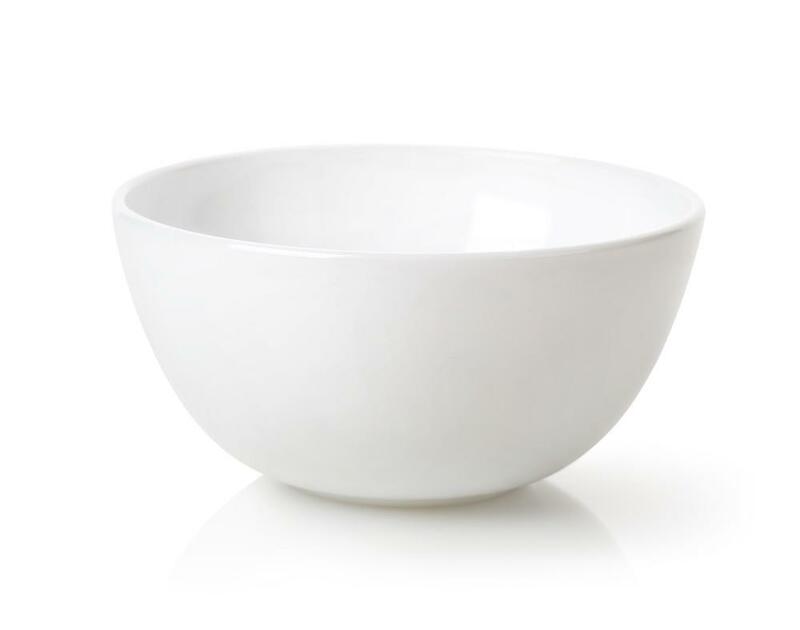 You now have to add the meat to the bowl of white one then check it if there is stray shell via shaking it from time to time. And now, I will help you learn how to reheat crab. 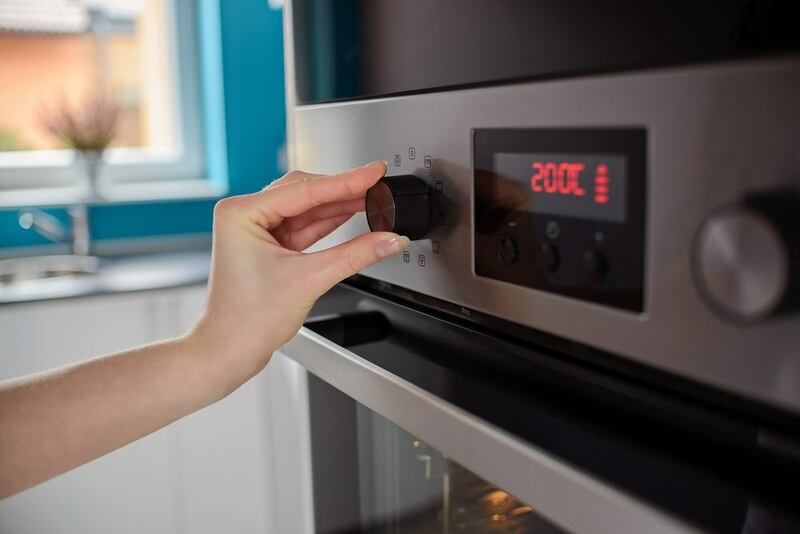 There are different methods to choose from such as steaming, boiling, baking, grilling and microwaving. You have this choice whether which from these methods is the best to consider. I will be providing you with the items needed and the steps to follow below. If you plan to reheat crabs by boiling them, you will need a large pot, water, two tablespoons of sea salt and some other seasonings. 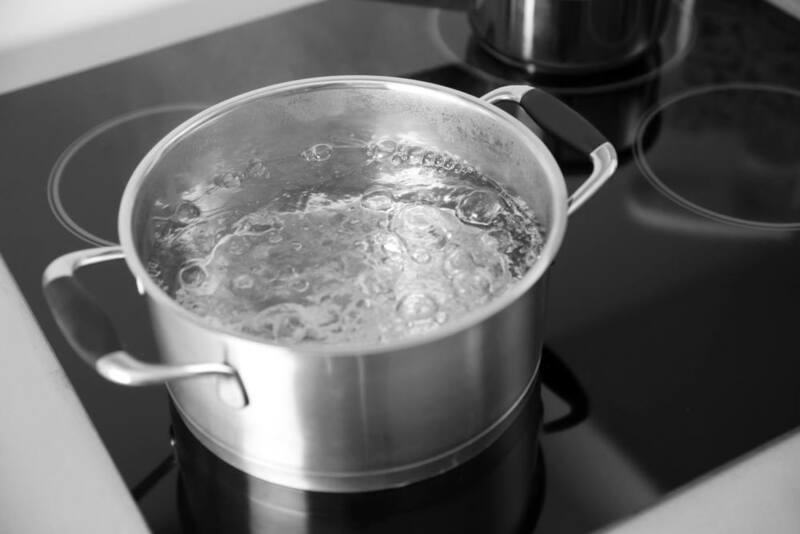 First, you need to fill the large pot with cold water, halfway. 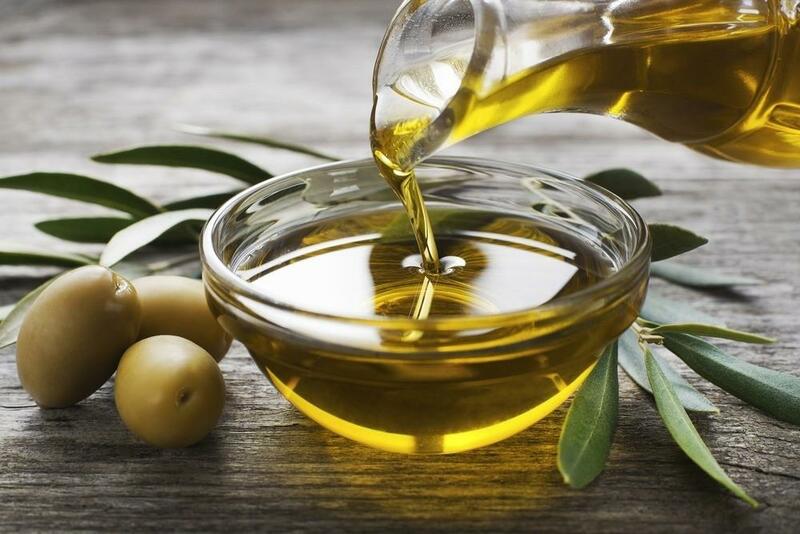 Add the two tablespoons of salt and consider adding other seasonings of your choice. Put this pot over a high flame and let it boil. And after the said time duration, or if the crabs are already cooked, you can now remove them from the water and drain for a couple of minutes. Then, add the crab as the water begins to boil. 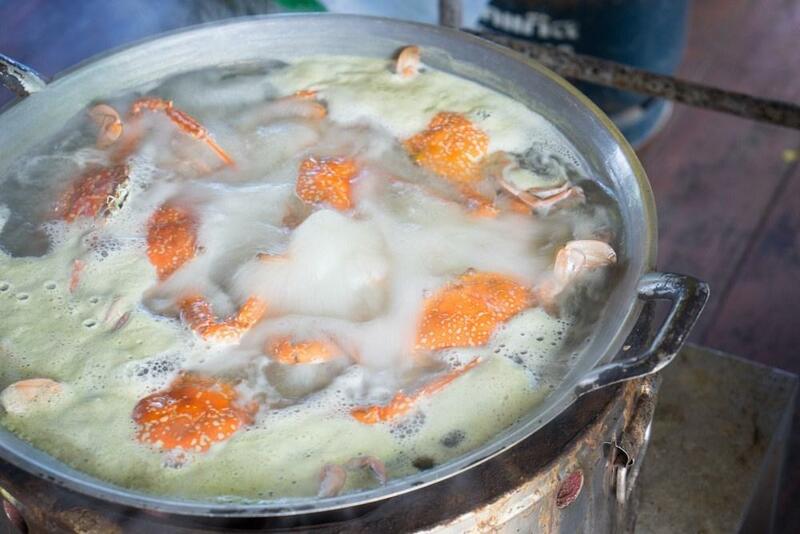 Reduce the heat to a medium setting allowing the crabs to cook for around six minutes. Put two cups of water and a tablespoon of sea salt in the steamer pot. The salt would add flavor and would make the water to boil faster. And put the pot over a high flame and allow it to boil. Simply put the crabs in the colander and set over boiling water. Cover the colander with a lid as this will trap the steam. Cook the crab for about six minutes or until you could already smell their aroma. You have to prepare the grill first by lighting the charcoal briquettes and allow them to reach the steady smolder. On the other hand, you need to baste the crabs in a thin layer of olive oil enabling them not to stick on the rack later on. 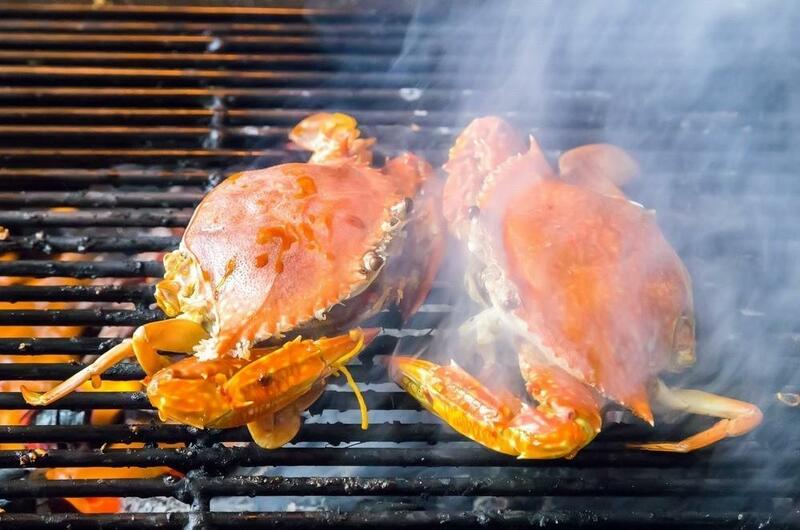 Put the crabs on the grilling rack and cover. The temperature must reach 300 degrees, and you can measure it by the grill thermometer. Crabs should be cooked at about five minutes. Turn the crabs, re-cover and cook for another five minutes. Remove the legs from the grill and let them cool for around two minutes. 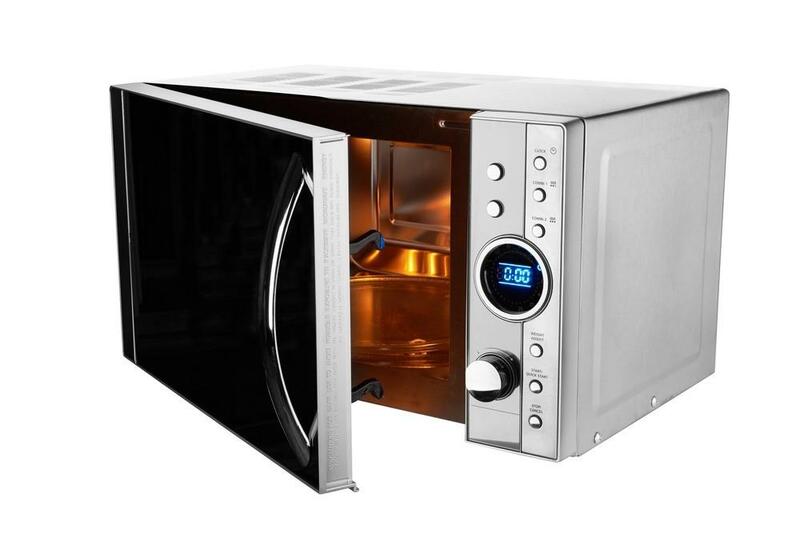 The first thing to do is to preheat the oven to 350 degrees Fahrenheit. At the same time, arrange the crabs in the shallow baking pan and don’t let them stacked or overlapped with one another. 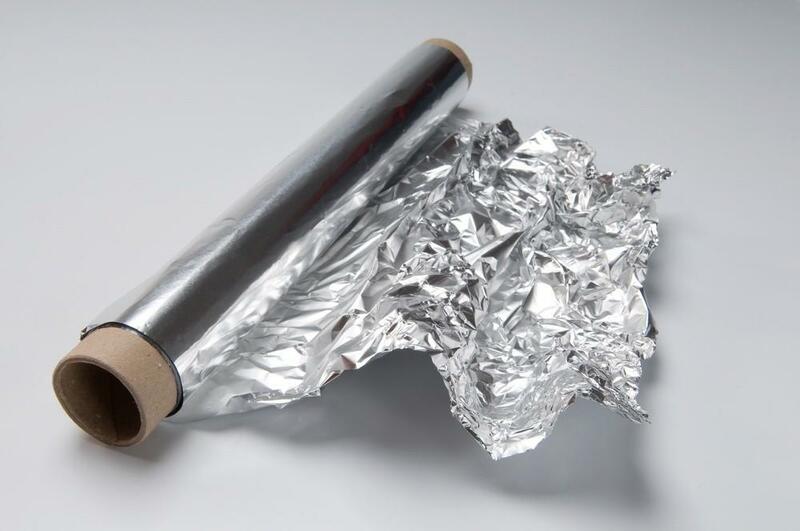 Then, add 1/8 inch of hot water and cover the pan with the use of aluminium foil. And now, put the covered pan in the oven then cook for about seven to ten minutes. Remove the crabs from the oven and let them cool. Place your crabs in the microwave-safe container. 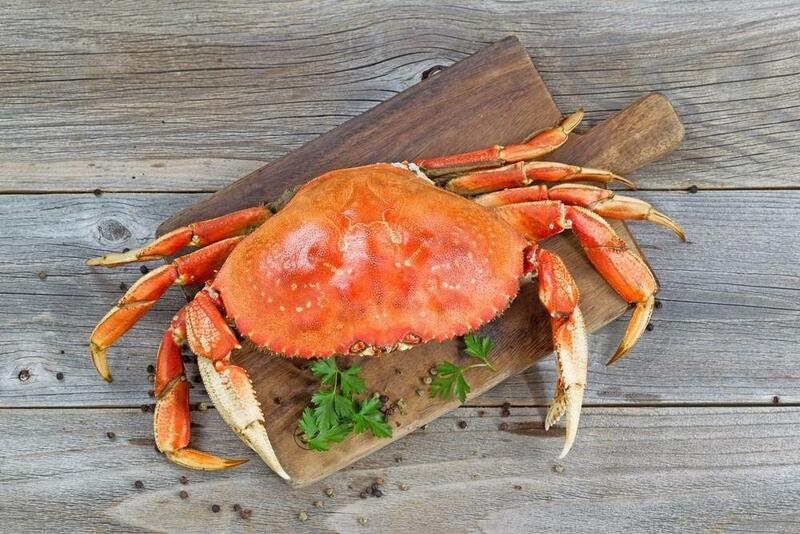 For every 8 ounces of crabs, add a teaspoon of water and cover the container. Now, put them in the microwave and cook for about three minutes and a half on high. Whatever method you choose to consider, you always have to prepare the needed items and to follow the given steps. This is the best way in order to achieve your goal, and that is to reheat your crabs. You can even try all these methods, or you can stick to the one you think is the best. And yes, you have the different reheating methods now! 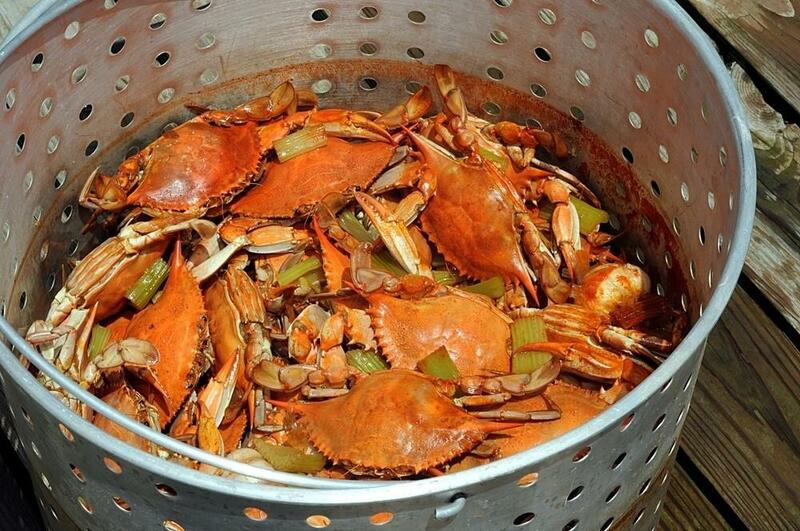 Though you cooked plenty of crabs during your dinner last night, you can still enjoy the leftover the next morning. You only need to reheat them. 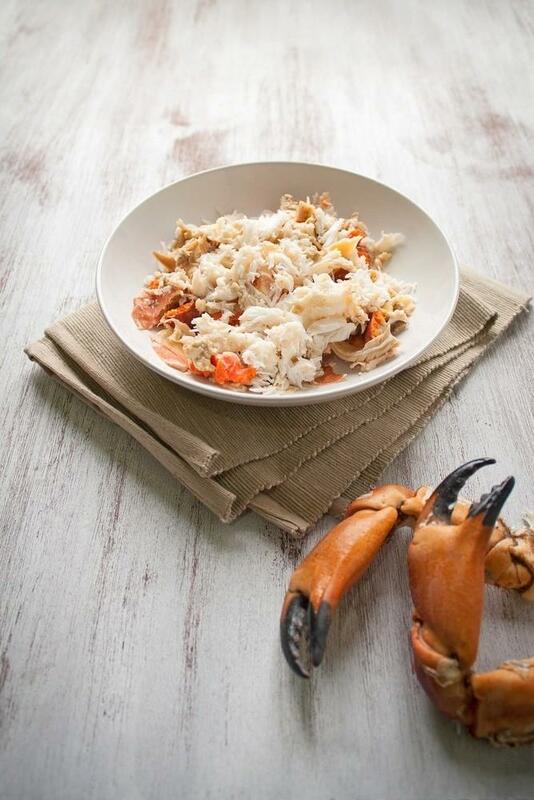 Choose from the given methods above, and you don’t have to worry about how to reheat crab. 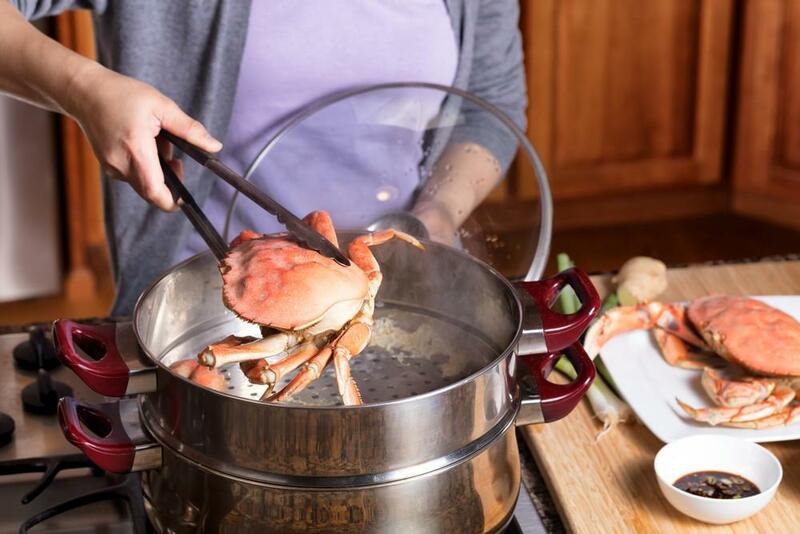 Just follow the steps, and for sure you’ll have the best-reheated crabs. If you have any questions or suggestions regarding this post, kindly message us or leave your comments below. It is our privileged to entertain your thoughts and respond immediately. Please like and share this article too! Happy reading everyone!